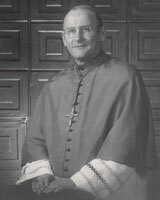 Most Reverend Martin W. Currie, D.D. 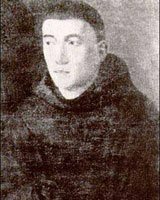 Most Reverend Brendan M. O’Brien, S.T.D. 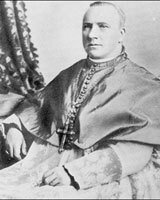 Most Reverend James H. MacDonald, C.S.C. 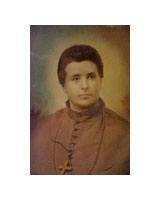 Most Reverend Alphonsus L. Penney, D.D. 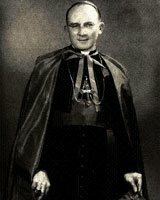 Most Reverend Patrick J. Skinner, C.J.M., D.D. 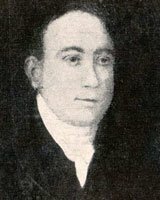 Most Reverend Thomas John Flynn, D.D. 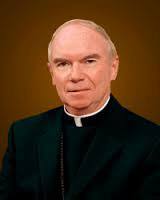 Most Reverend Edward Patrick Roche, D.D. 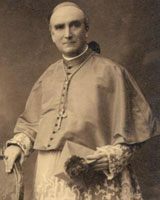 Most Reverend Michael Francis Howley, D.D. 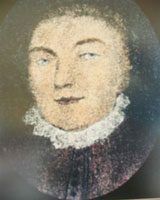 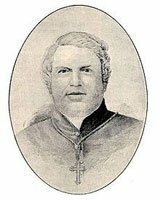 Right Reverend Thomas James Power, D.D. 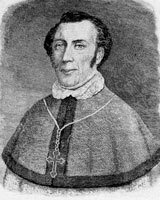 Right Reverend John Thomas Mullock, O.S.F. 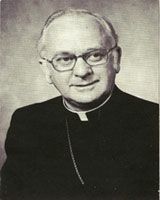 Right Reverend Michael Anthony Fleming, O.S.F. 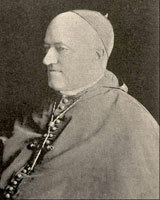 Right Reverend Patrick Lambert, O.S.F. 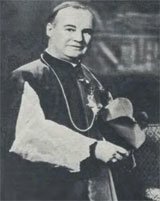 Right Reverend James O'Donel, O.S.F. 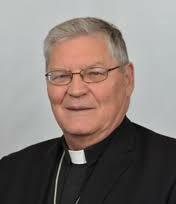 © 2019 Roman Catholic Archdiocese of St. John's | All rights reserved.